How can I collaborate in Amium using Microsoft Office Online documents? 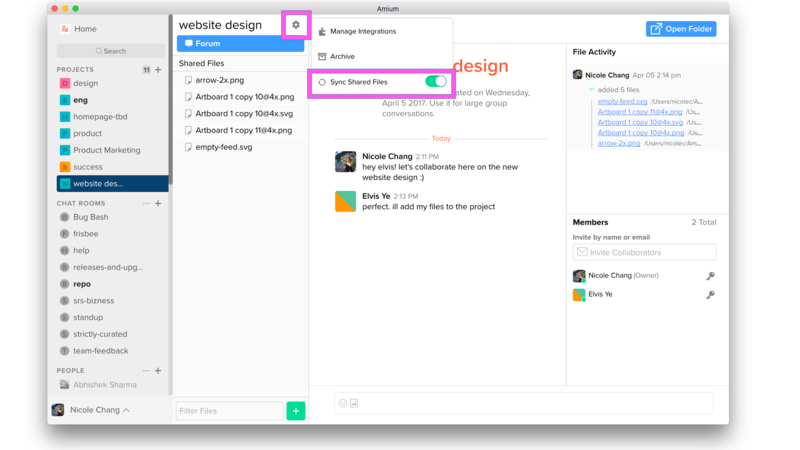 What types of files can I create within Amium? How can I sync project files to my desktop? What is the difference between attaching and adding a file? Can I share files with non-Amium users? How can I add a file to a project?